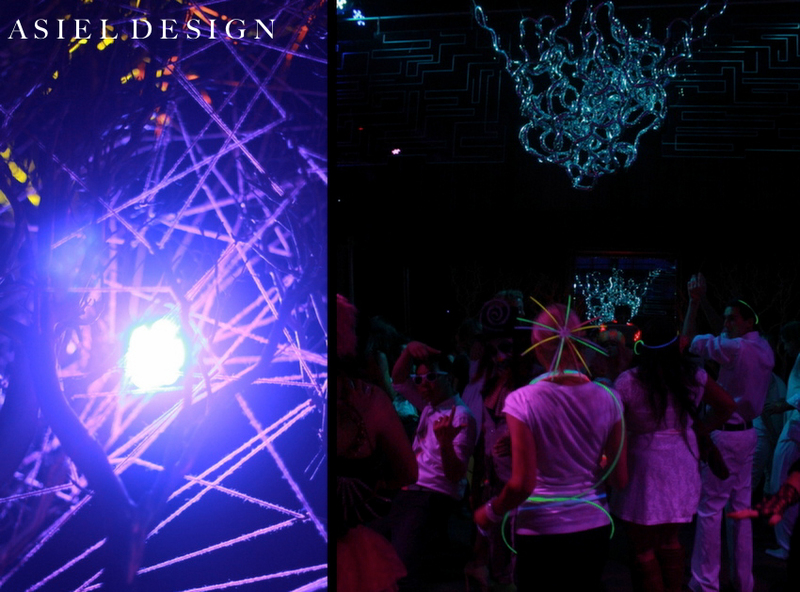 I did not think I would be blogging about the ELECTRO NEO dance party again. 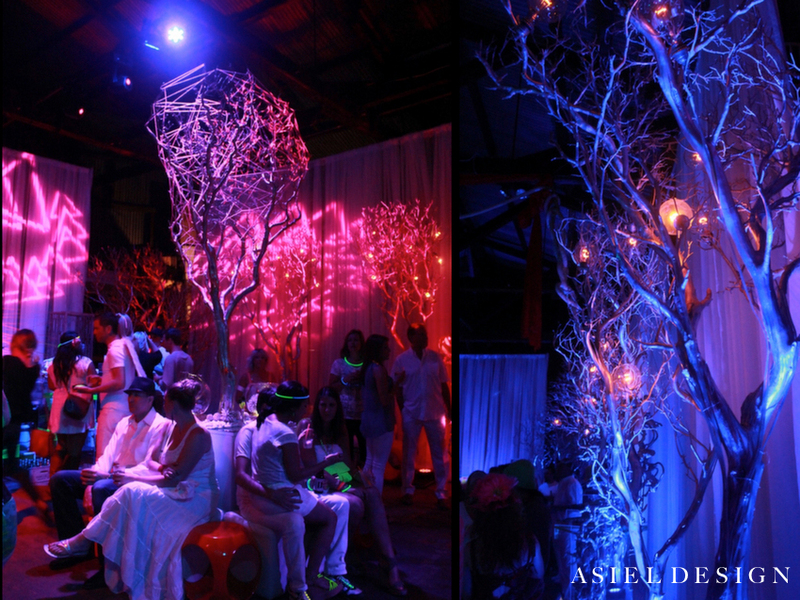 Initially we did a blog about the inspirations behind the event. Then another blog was centered on the Photo-booth pictures that were taken at the event (the pictures were too irresistible to not blog about it). 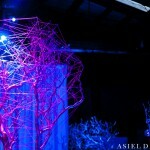 Finally we did another blog with the professional shots on the event. Still yet here we are and here is the last blog on ELECTRO NEO. I promise. I had two photographers cover ELECTRO NEO. The official Photographer was Kim of Kim and Nikki Photographers. 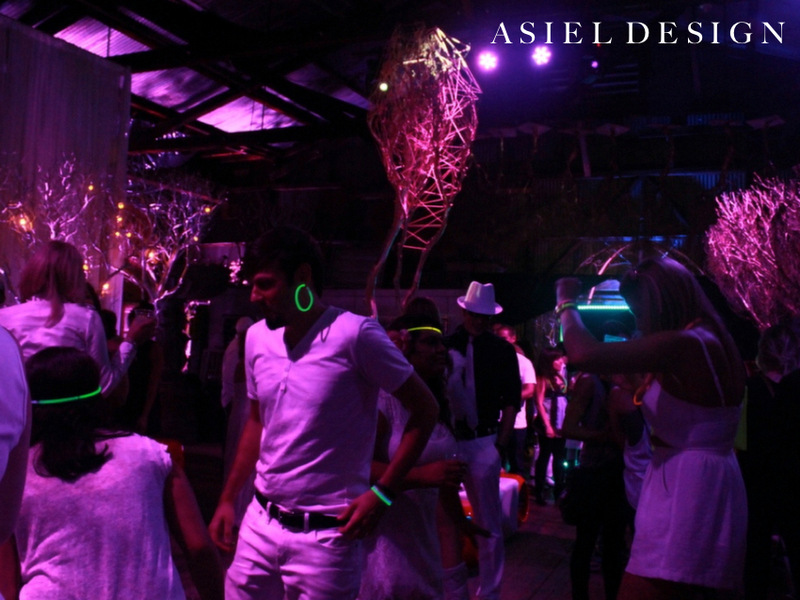 I also had Tehillah De Castro shoot this dance party. I wanted Kim to focus on décor and I asked Tehillah to take pictures of our guests. I knew people would be dressing up for this party because they always dress up for warehouse events. I also knew that people would be dancing because Vincent Fiction was the DJ. 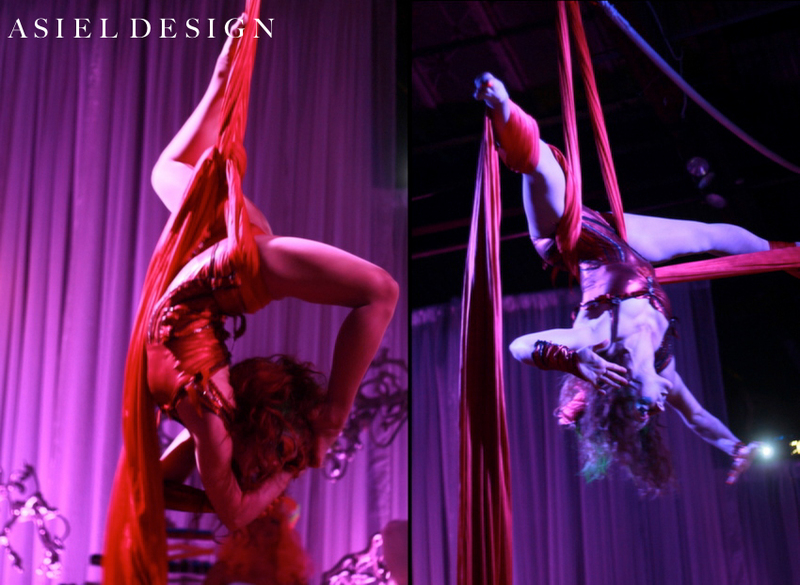 Not to mention that Sydney Ember was slated to perform an aerial show. It is for all these reasons that I wanted Tehillah as a second shooter that night. When I got the pictures back I was surprised at how different the pictures were between the two photographers. 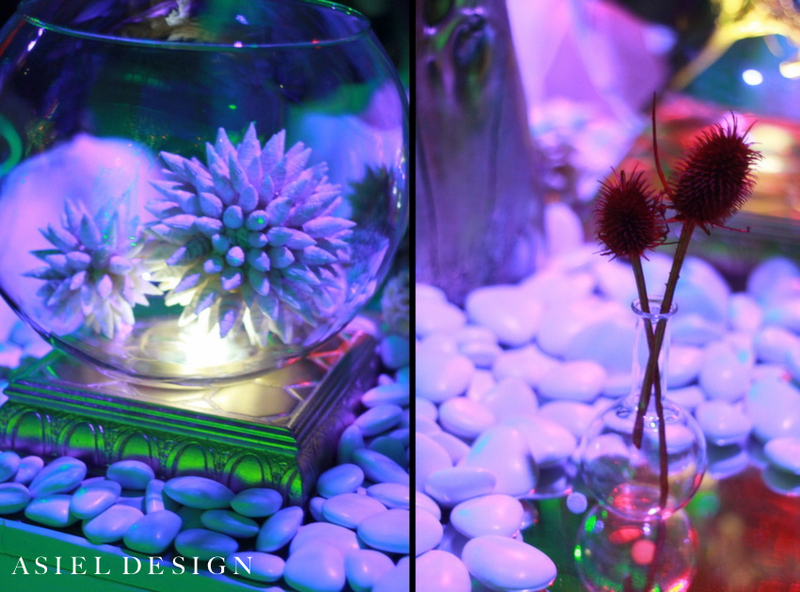 Kim’s shots were clean and professional, they really captured the ambiance of the design. 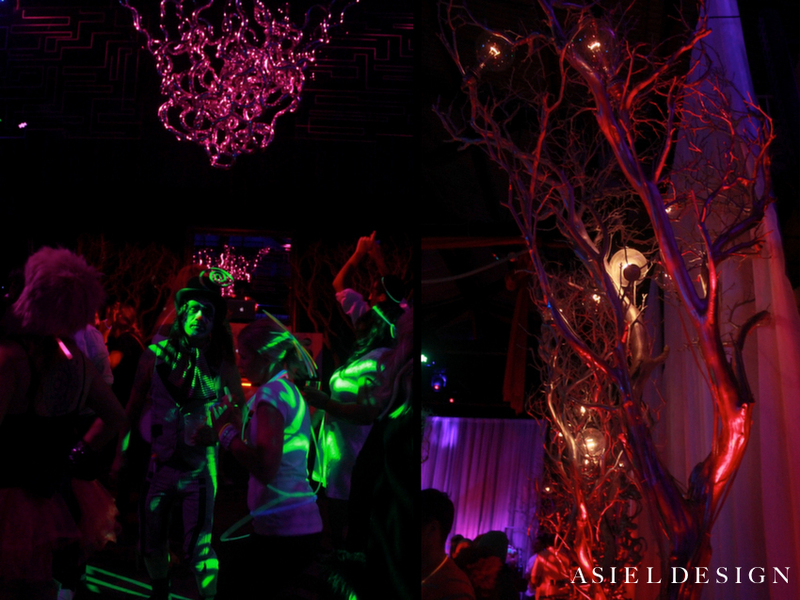 Whereas Tehillah’s shots really encapsulated the vibe of the Dance Party that Electro Neo was. 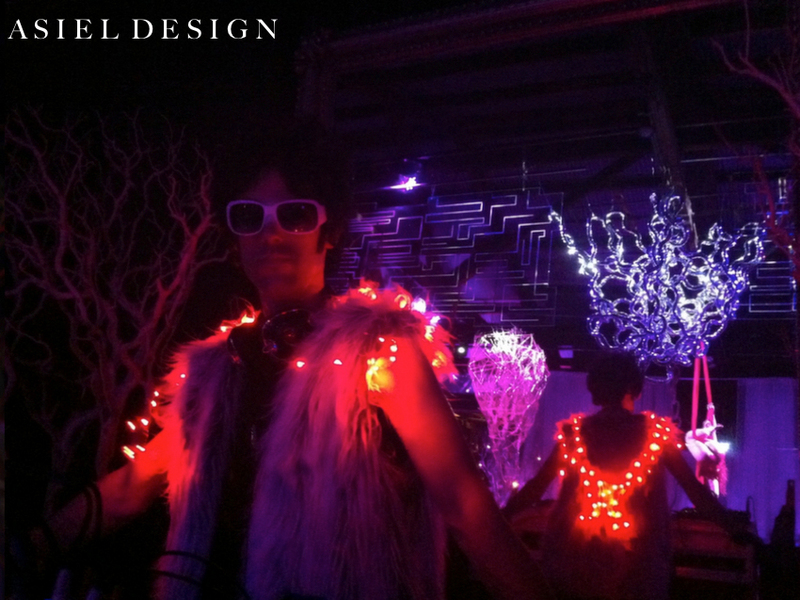 We told our guests that we wanted ELECTRO NEO to have a Burning man feel where they would dress up and become part of the design. 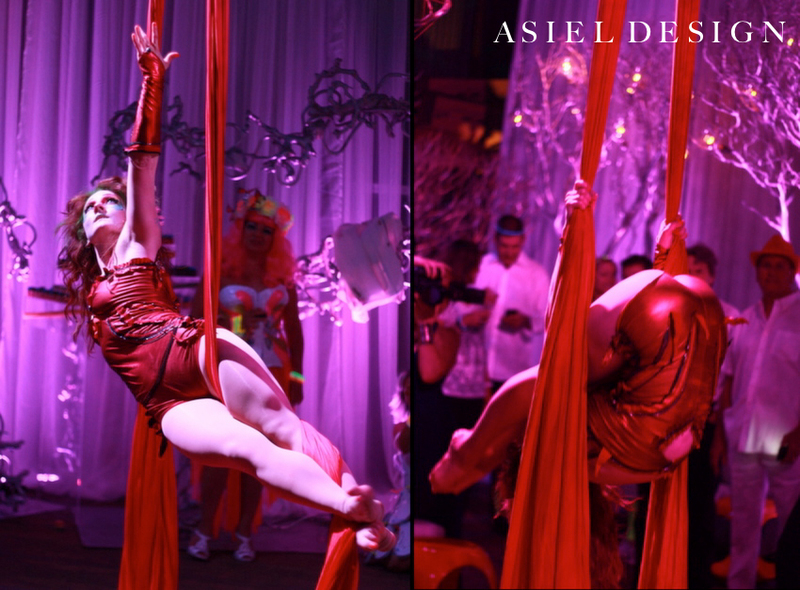 For this event, much like all of our warehouse parties, we wanted our guests to be free to be themselves and ultimately have a good time. 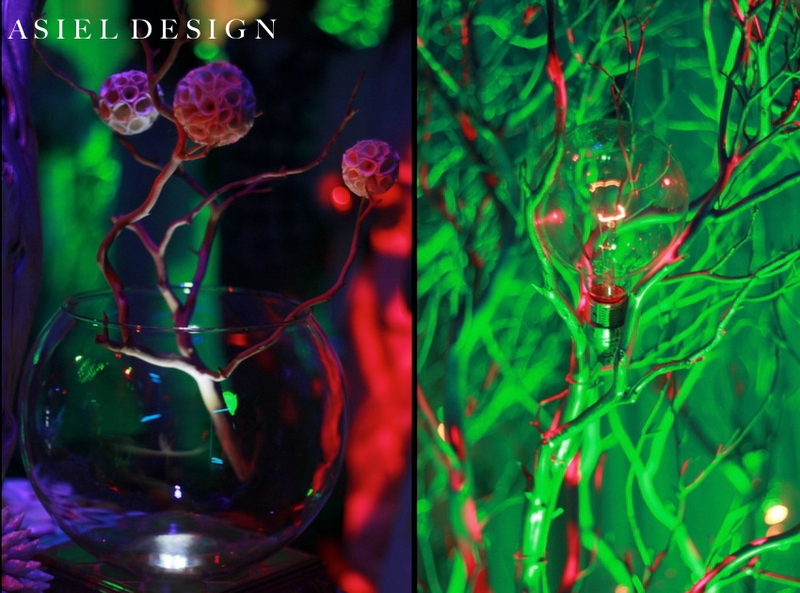 As designers, Linnae and I aim to create another world of art, design and laughter for the parties that we throw. 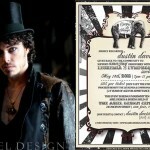 Whether it is a Dark Circus or an Apocalyptic themed event this goal remains intact. 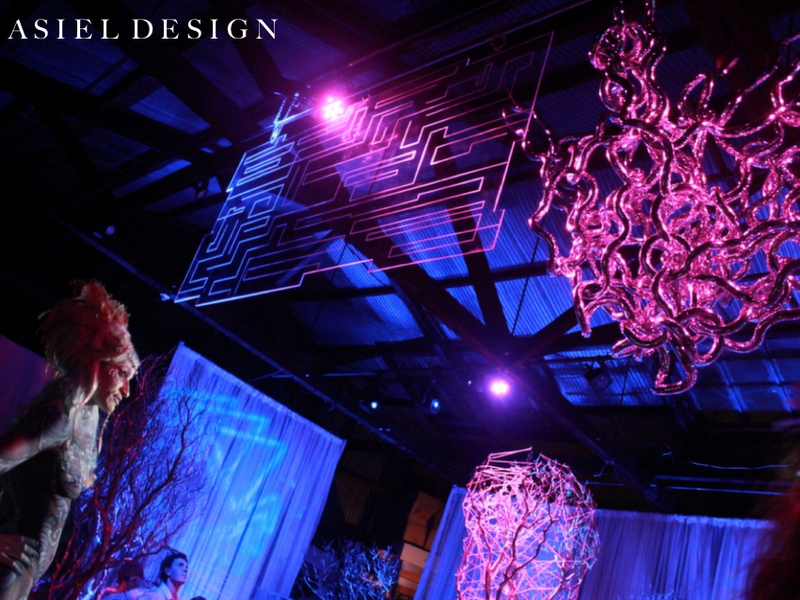 It’s what we do, we create experiences for people to loose themselves in. Because Tehillah captured this feeling and emotion, I felt compelled to post one last blog on Electro Neo. So here is a glimpse to into what Electro Neo was. If you were there you know what I am talking about. If you missed it I am sorry, but don’t get too worried because there is a rumor going around that we may be hosting a Halloween party. 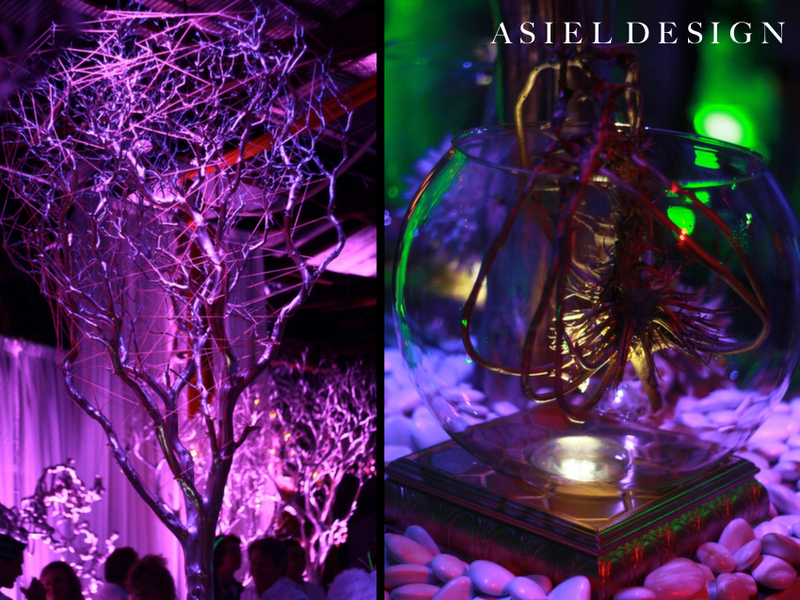 This entry was posted in Asiel Design Warehouse, Events, Neon. Bookmark the permalink.